At school he was a prefect. After school he went to Jesus College, Cambridge, then trained at Sandhurst. 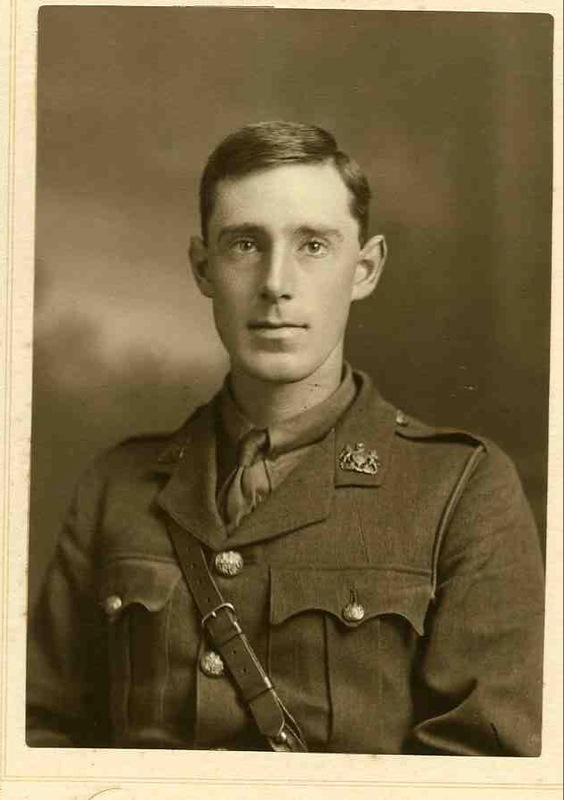 Posted in Commemorating the Fallen of WW1 and tagged 2nd Battle of Kemmel, 2nd Lieutenant, D Social, died of wounds, Flanders & France (Western Front), Sandhurst on 26 April, 2018 by archives602.